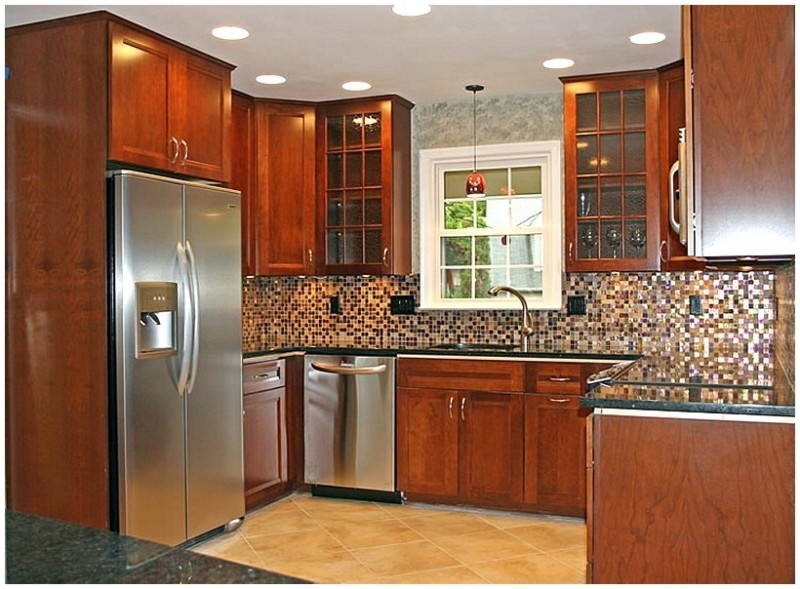 A kitchen remodeling project is perhaps the most rewarding home improvement effort that you can conduct. You and your family use this living space on a daily basis. Your kitchen is central to all of your most enjoyable moments in your home. 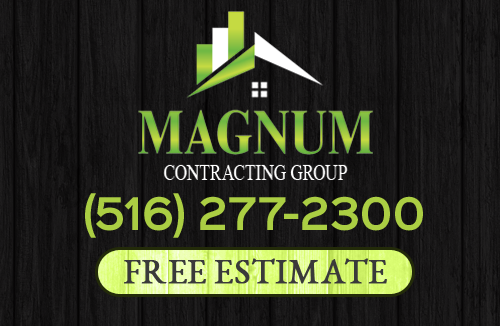 At Magnum Contracting Group, our Long Island kitchen remodeling contractors can help you make the absolute most out of the effort. 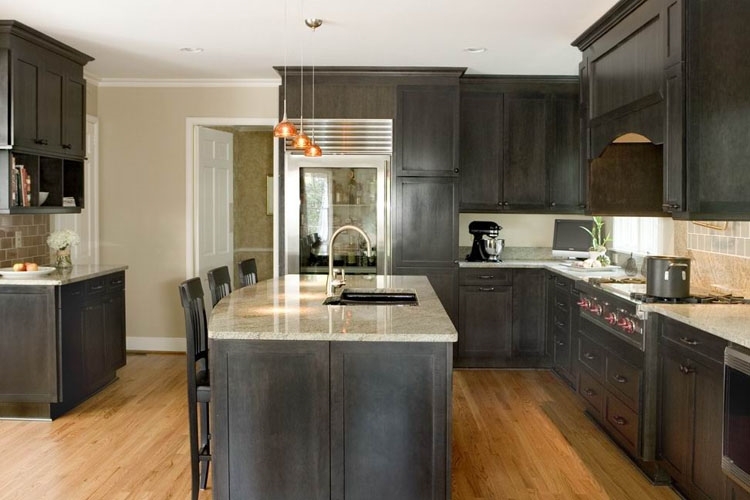 Our professionals thoroughly enjoy helping local families improve their kitchens. Our goal throughout the entire effort is to customize every aspect of your kitchen to your specific functional and aesthetic goals. 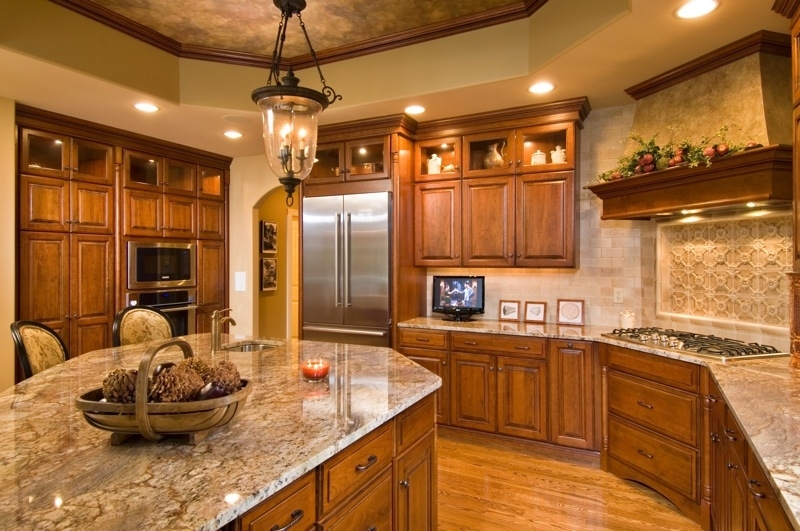 We can make your dream kitchen become a reality. 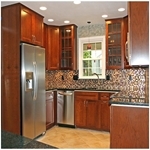 If you are planning a kitchen remodeling project in Long Island, call Magnum Contracting Group today. Our polite and knowledgeable staff would be happy to take your call and to assist you in any way that we can. We would be excited to schedule your appointment today. 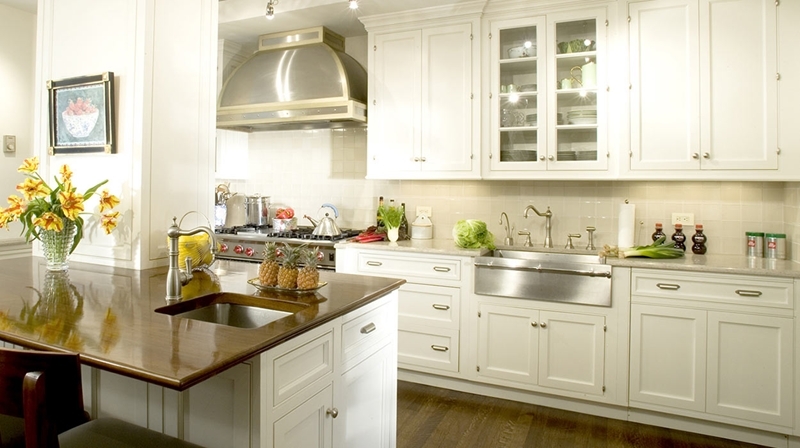 Perhaps the most important portion of your kitchen is its countertops. Not only are they the centerpiece of the living space from an aesthetic perspective, but they are also your primary work space in the area. 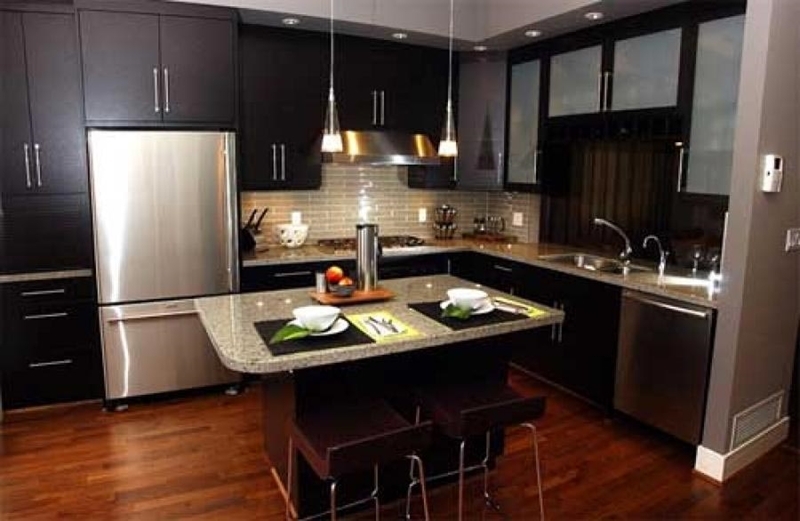 As such, installing new kitchen countertops can truly enhance every activity that you conduct in the room. 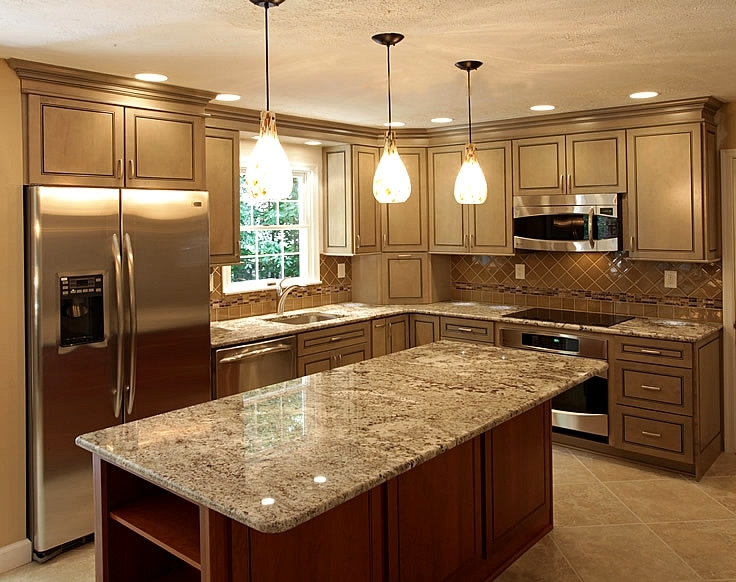 Our Long Island kitchen remodeling professionals work with all conventional countertop materials including granite, marble, solid surface, wood, and tile. Our experts can provide you with advice and information about each option. 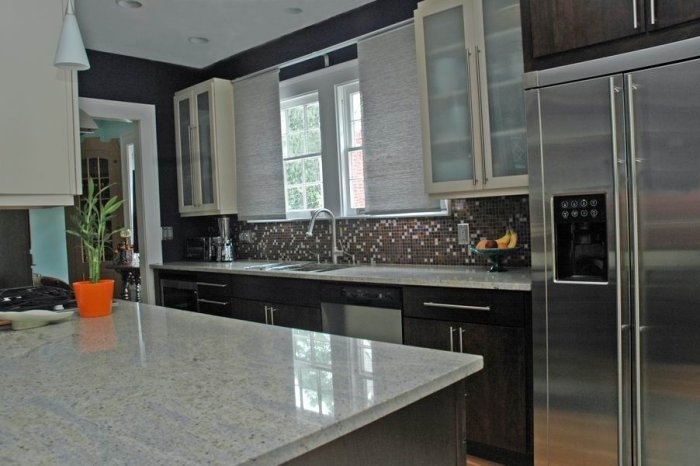 In this way, we can help you choose the best possible countertops during your kitchen remodeling project. 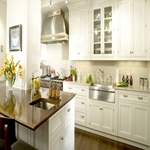 Another key portion of your kitchen that serves both aesthetic and functional goals is your cabinetry. 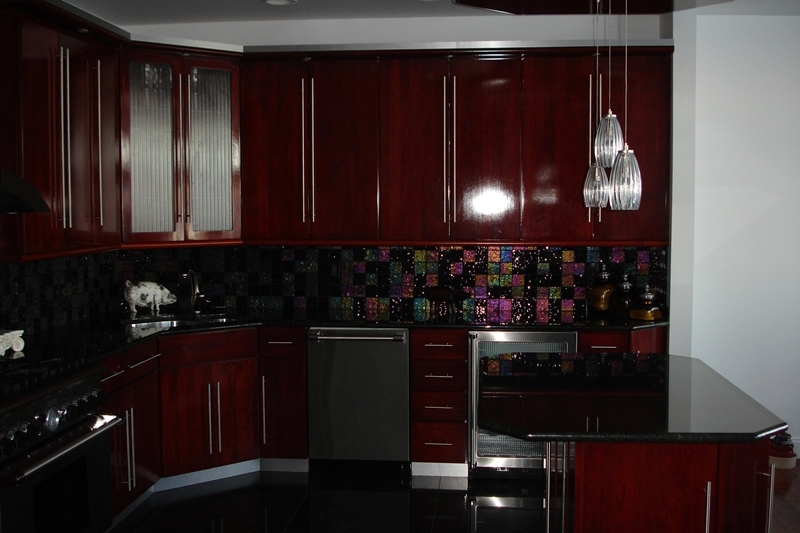 Because they take up a large surface area, your kitchen cabinets have an immense impact on the overall look and feel of the room. 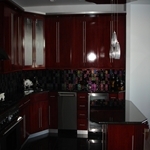 Because they are the primary storage space in the area, your cabinets are essential to a well functioning kitchen. 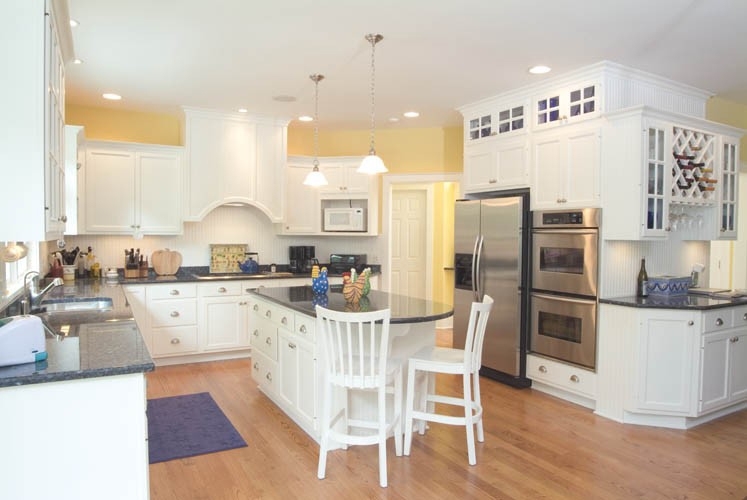 During your kitchen remodeling project, our Long Island contractors can help you with any cabinet related renovation that you want to conduct. 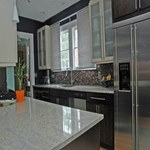 We can either update your existing kitchen cabinetry or replace it altogether. 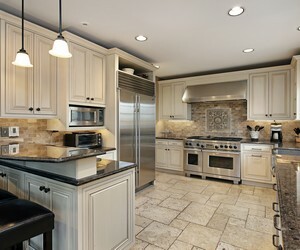 Once again, our team will be dedicated to customizing your Long Island kitchen remodeling project specifically to you and your family. You and your family will love the results. If you would like an estimate for kitchen remodeling in Long Island, please call 516-277-2300 or complete our online request form.